The last we saw of Peter Parker was at the end of “Avengers: Infinity War.” Thanos had acquired the last Infinity Stone, snapped his fingers and caused half of humanity to dissolve itself out of existence. Peter Parker was among those who perished. But on Jan. 15, Marvel Entertainment released the trailer for a new standalone Spider-Man movie, “Spider-Man: Far From Home,” which shows Peter Parker alive and well, swinging between buildings, chilling out with his friends, going on school trips, possibly saving the world. So, this trailer obviously raises some questions. When in the Marvel timeline does this movie take place? Is it a different timeline entirely? How in the heck is Peter Parker alive again and looking not at all traumatized by the fact that he dissolved into nothingness after a battle for humanity’s fate that occurred way out in space? What will happen in “Avengers: Endgame” (which releases April 26, 2019) that could possibly bring Spider-Man back into our lives? Angela Watercutter over at Wired theorizes that Wong, a buddy of Doctor Strange and a fellow Master of the Mystic Arts, will finish executing the plan Doctor Strange hinted at near the end of “Infinity War,” right after giving Thanos the final Infinity Stone. “It was the only way,” he told Tony Stark at the time. But “the only way” for what?! Will Wong find a way to turn back time, resetting the timeline in such a way that Peter Parker and his pals have no memory of their epic battle with Thanos? “Endgame” will presumably answer all of these questions. In the meantime, the release of the “Far From Home” trailer is driving us mad, because we want to know now. Amy Pascal, the former head of Sony Pictures Entertainment, which produces the Spider-Man movies, has said that “Far from Home” picks up “minutes” after “Endgame.” So, that’s interesting. 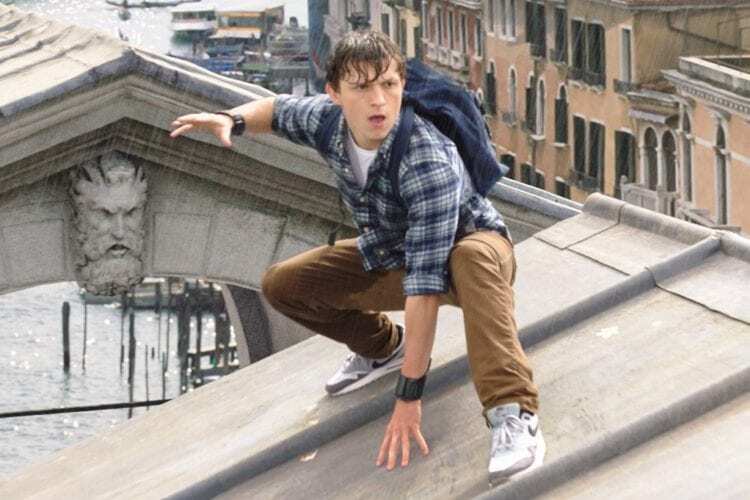 No matter how this all shakes out, we can’t wait to see Peter go on a European vacation with his friends only to be recruited by Nick Fury so he can take on the super-villain Mysterio. The latest in Spider-Man’s saga releases July 5, 2019.